The message of millennia and the history of centuries is reflected in the invaluable treasures of Vas County’s past, i.e. the written and oral historic sources. Archaeological research clearly indicates that there were settlements of key political, economic and cultural function which also made an impact on their environment. 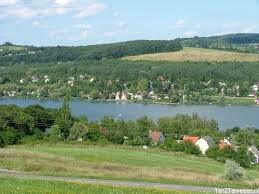 History of this county goes way back and the western border of Vas County still is, the western border of Hungary. 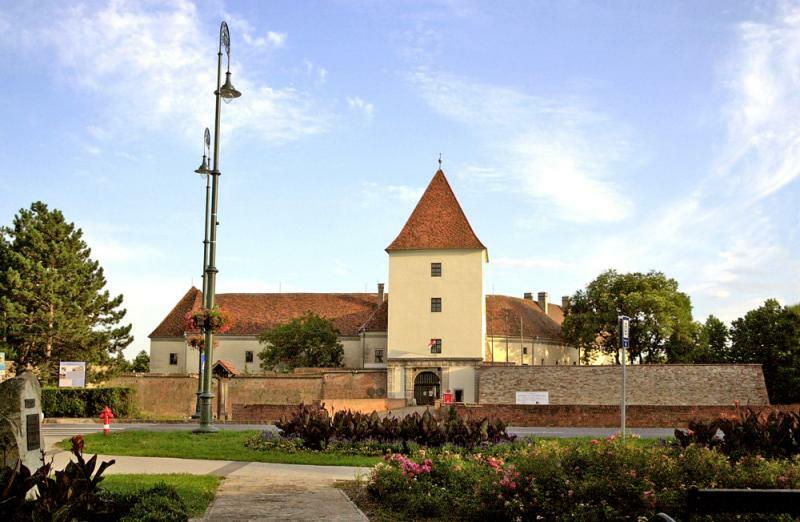 After the establishment of the Hungarian feudal system several important castles were built here – for example the ones in Kőszeg and Sárvár, and two key castle administrations – the ones in Karakó and Vasvár – in order to uphold royal interests. The comparatively favorable economic and commercial opportunities derived from the border-location of Vas County improved further, when in the year1965 it could join in the national and international railway network with the opening of the Sopron – Szombathely – Nagykanizsa railway line. County Vas – like the country – lost significant parts of its territory and citizenship in consequence of the peace-treaties closing the First World War. The present province Burgenland was established from the territories annexed to Austria from the counties Győr-Moson-Sopron and Vas in the year1921. The new County and national borders had a negative impact on the domestic and foreign economic, trade and infrastructure relations, which were established as the result of a sound development. This had a significant influence on the history and economic opportunities of the County between the two World Wars and later on as well. The house we can offer you are in the area of Sárvár, the city of experience and tradition. Sárvár is well-known in Hungary because of its historical and cultural past and its present touristic and economic success. The first Hungarian book was published here in 1541, representing the power of the Nádasdy-family. The tower emerges in the town centre with its five bastions and with the frescoes of the assembly hall, which are one of the world's most beautiful baroque interior, keep the memory of Nádasdys. 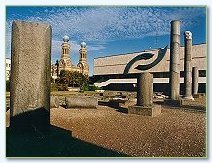 Beside the past traditions, the modern symbols of Sárvár are the thermal bath and spa and the surrounding hotels. In terms of guest nights, the city has four hundred thousand visitors by which it is in the top ten popular tourist destinations in Hungary. Sárvár is a member of the Royal Spa and applies for the certification to become a health resort. It has been almost thirty years since a Hungarian city has been qualified, so Sárvár can be the 14th in Hungary to get that title. Visitors are welcome by experience and tradition here. Sárvár has excelled from the small town image in the ‘90s after the regime change. Although it has been the county's second most populous city and had favourable conditions in many areas, those have been capitalized only in the last twenty years. The dominant feature of the city's economy is that Sárvár has valuable abilities, strong traditions and it is a famous wellness destination. Sárvár, as an international health resort, has become a five-star city offering higher living-standards and services both for inhabitants and visitors. The base of the town's long-term economic vision and sustainable development is to maintain the standards of the European tourism. 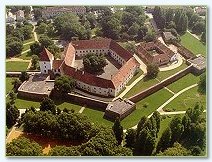 The local tourism is not only represented by the spa - a number of additional features and attractions are available for tourists, including the building of the Nádasdy- castle, the Nádasdy Museum, where a series of thematic exhibitions can be seen. The sycamores in the park moat accompany the passengers to the entrance of the Botanic Garden. Visitors can find here more than hundred specific tree species, and the Boating Lake with its islands and forest attracts the nature-friends as well. On the main square the St. László Catholic Church and the city hall can be seen, between those is the fountain which represents the strong connection of Sárvár and the water. Beside the built and natural values, visitors got used to the town’s rich offers of festival, concerts and special events. 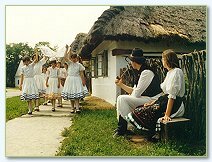 The International Folklore Festival, the Festival of Brass Music and Competition, the International Show Dance Festival, the Historical Nádasdy Festival, the Autumn Market attracts not only the local citizens but foreigners as well.